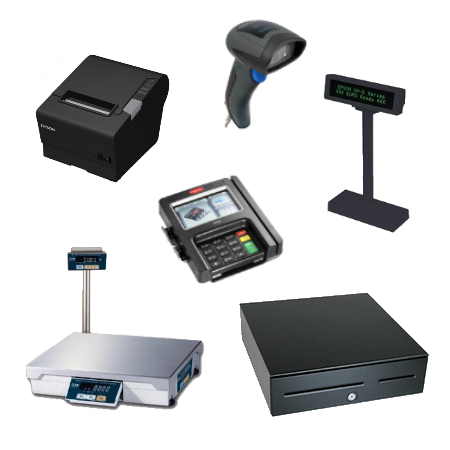 Point of Sale Hardware and Peripherals - New West Technologies, Inc.
You’ve found the best software for your business. You have seen online demonstrations and maybe even spent time testing out the software yourself. 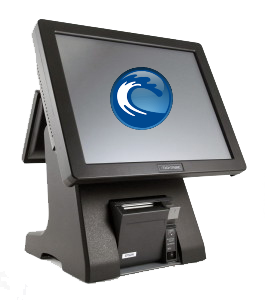 But what retail point of sale hardware should you purchase to run your chosen software? 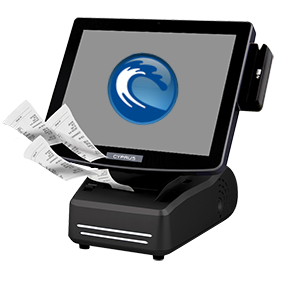 At New West Technologies, we know that even the best-of-breed software solutions are nothing without the best-of-breed retail point of sale hardware to keep your company moving. Our team can put together an ideal solution for your retail store, outlet, business office or warehouse with our many options for fixed lane, mobile, server and network hardware solutions. 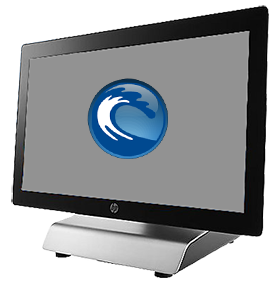 For your fixed lane point of sale workstation and peripherals, our team wants to ensure you have the power and speed to keep up with your daily sales and operations processes. 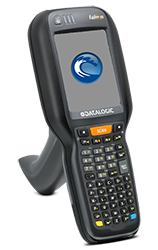 Let us ensure the specifications of your hardware meet the needs that your software demands. 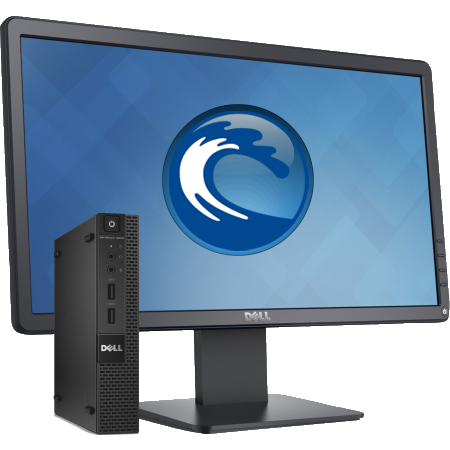 We do our best to ensure that your systems will be sold with the most up-to-date and compatible operating systems and drive technology to keep you running smoothly. 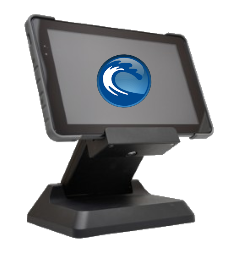 Contact our sales team to discuss your fixed lane point of sale needs today! set for your specific needs. Extending your retail capabilities into the mobile world can bring your Microsoft Dynamics point of sale and inventory system to the next level. We want your mobile hardware to work hard so you don’t have to. By evaluating your specific requirements for mobility, our team can match you with the best device for the tasks you want to accomplish. 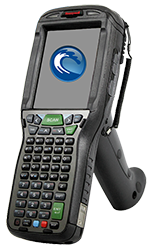 Contact our sales team to discuss your mobility needs today! 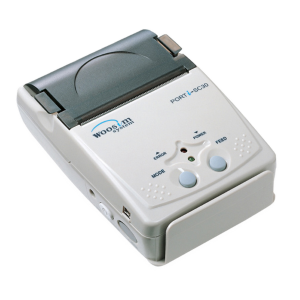 best printer for your specific needs. * Let us match you with the proper devices! 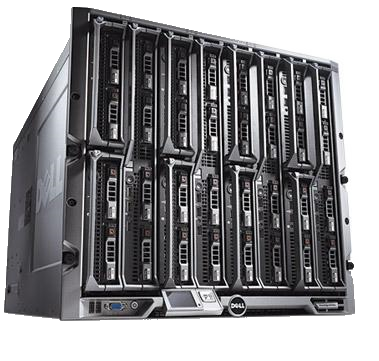 Your business server is the soul of your company’s software and data management. Why leave the details to chance? 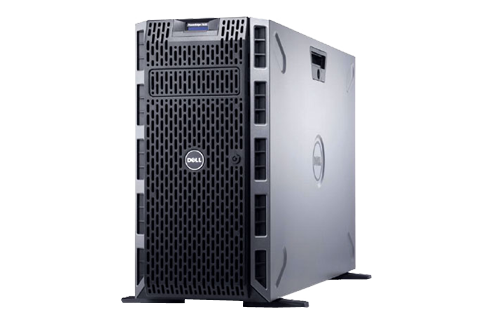 Whether your system requires a small dedicated program server or large amount of centralized management, data storage and network communication, New West Technologies can evaluate your current environment and make our best recommendations for updates, upgrades, and even full server migration. 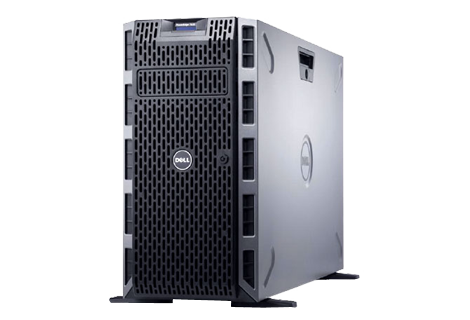 Servers come in a wide range of options for software, user licensing, processing speed and storage capacity. 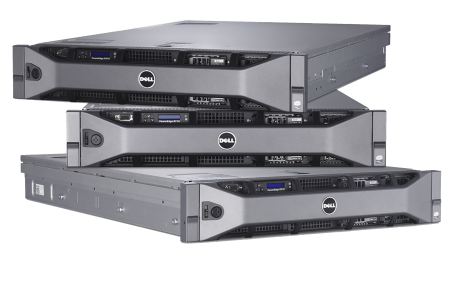 Contact our sales team to start your server discovery and evaluation process today!